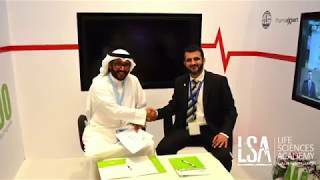 LSA is providing distinguished education and revolutionary practice of healthcare in Kuwait, Gulf and Middle East. Birth: LSA is the first healthcare academy in Kuwait and the gulf region that provides medical training for all healthcare professionals. Secret: LSA aims to lead the field of training and development of healthcare professionals. 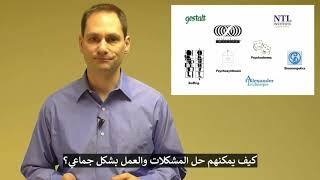 Life Science Academy offers a unique platform for Continuous Professional Development (CPD) programs and lucrative opportunity to be abreast of international practices. 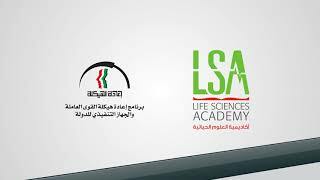 The Life Science Academy aims to facilitate the transfer of latest technologies & practices in healthcare services and bridges the strategic gap in know-how and best practices sought by local & regional healthcare community. Thank You from LSA for being part of 2017 achievements. Life Science Academy offers a unique platform for Continuous Professional Development (CPD) programs and lucrative opportunity to be abreast of international practices.